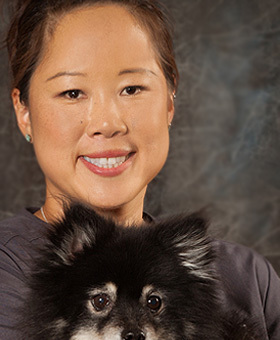 Originally a native of Los Angeles, Dr. Joyce Lee graduated from University of California, Davis with a Bachelor of Science in Animal Science. Having an interest in animal behavior and welfare, she completed a Master of Science degree at Cornell University College of Veterinary Medicine. 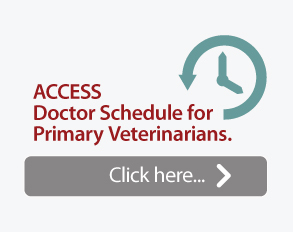 Following her time at Cornell, Dr. Lee managed a neuropsychology laboratory at the University of Wisconsin, Madison prior to enrolling in the DVM program. During her fourth year of veterinary school, she completed a rotation in small animal emergency medicine, which led to a change in her career path from large animal medicine to small animal medicine. 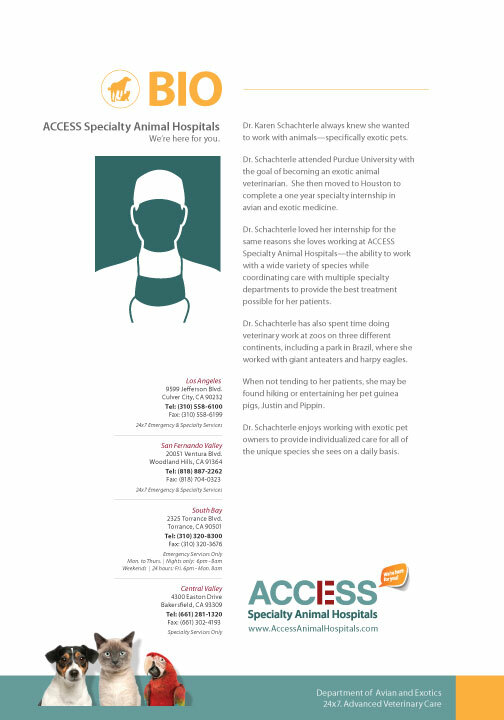 She completed a rotating internship and a residency in emergency and critical care at Animal Specialty and Emergency Center in West Los Angeles. Dr. Lee is now a well-regarded member of the Emergency and Critical Care Department at our ACCESS San Fernando Valley hospital. 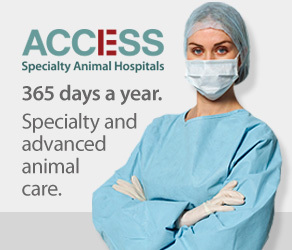 Liked by staff, and an asset to referring veterinarians, she is well versed in client care, and of course, providing the best possible treatment to their pets.